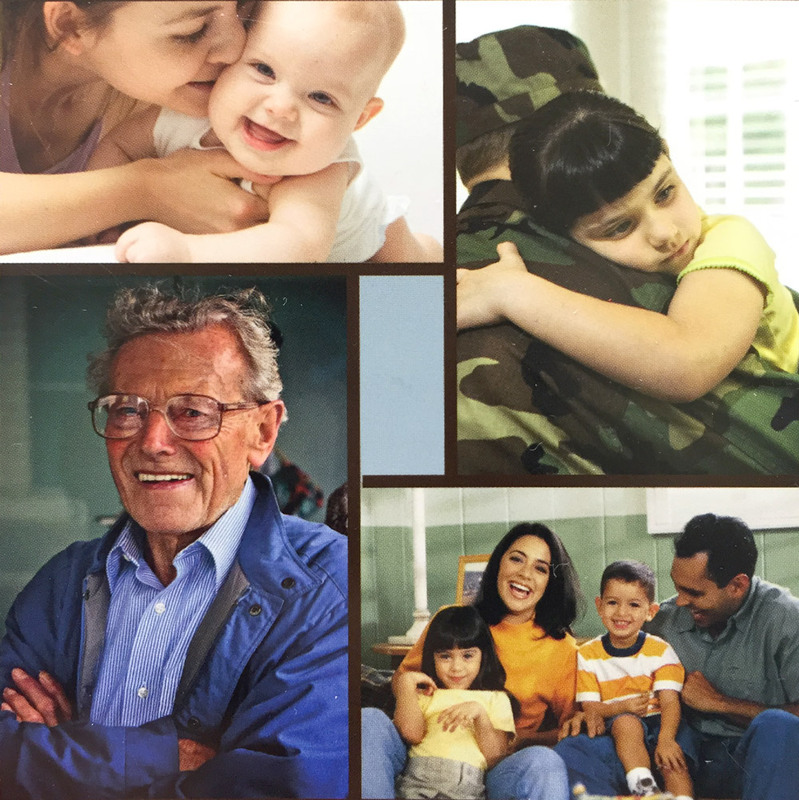 What does a Patient Centered Medical Home (PCMH) mean for you? Exodus Healthcare Network wants to welcome you home, becoming your patient-centered medical home, devoted to promoting better health for you and your family. Better health means having an excellent relationship with your primary care provider. You and your family are at the center of our care and patient-centered medical home. Your team consists of not only your primary care provider, but also your medical assistant, specialists, nurse educator and support staff. We are passionate about your healthcare needs which means your team knows your health history, listens to your questions, and coordinates your care with specialists. We take care of you when you are sick, but more importantly, we take time to work with you to be healthy. In addition to managing your medical care, we strive to be a source or encouragement and hope for you and your family. Did you know it’s important to see the same provider for your appointments? 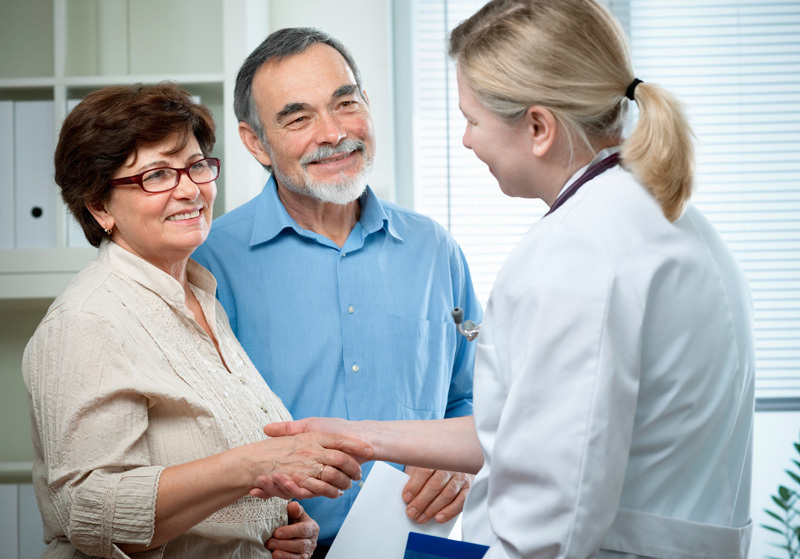 Developing a relationship with your primary care providers will ensure that they know you and your medical history. Your primary care provider will listen to you and your questions and coordinate your care with specialists. They will also work with you on: setting personalized healthcare goals, prevention and wellness, and all physical/mental healthcare issues. In addition to our regularly scheduled appointments, Exodus offers same day appointments and urgent care in our Magna location everyday of the week from 7am-10pm. If you have a medical need after hours, your call will be answered by one of our providers for urgent needs. Your Exodus healthcare team consists of not only your primary care provider, but also your medical assistant, nurse educator and clerical staff. Your team will organize all of your test results, notes from other healthcare professionals and your medications. 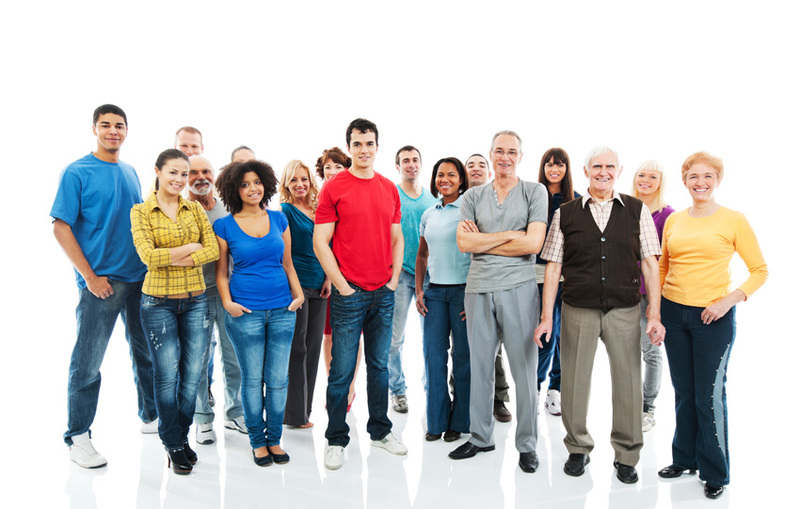 Your team will also help coordinate any other health services you would like to receive in the community. We encourage you to research your options, finding the best healthcare solutions for you and your family. Exodus Healthcare accepts most insurance companies. We also accept personal pay patients, with payment in full at time of service. Provide your doctor with a complete history, including care you’ve received from other doctors, specialists and hospitals. Share updates on medications, supplements or remedies you’re using. Follow your provider’s recommendations for your best health. Complete ordered tests, consultations or treatments. Do your best to keep scheduled appointments. If you can’t, please reschedule or cancel as early as possible. Contact us, after hours, if you feel your issue can’t wait until the next day. Work with us to develop and follow a plan that’s best for your health. Offer any feedback you might have to help us improve our care.